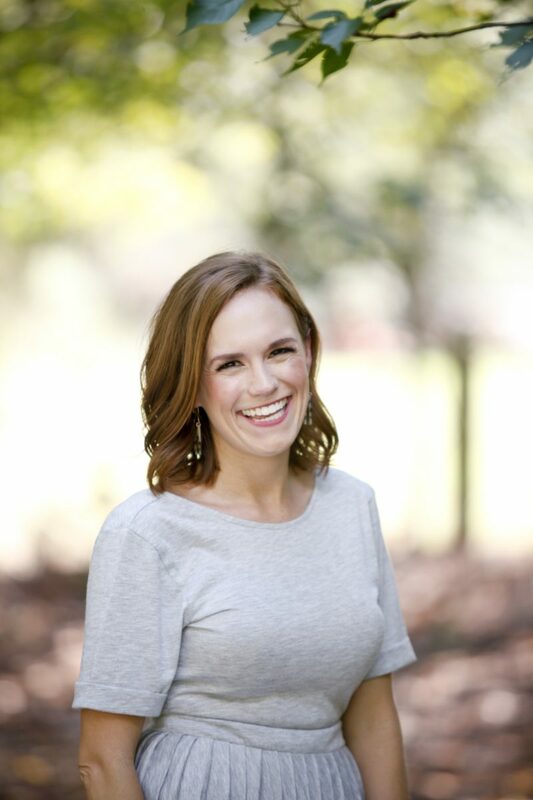 On August 3, my friend April shared some devastating news about her daughter, Charlotte. Earlier that week Charlotte was diagnosed with Leukodstrophy, a rare, incurable and terminal disease. As you can imagine, her family is paralyzed with grief as they determine next steps and love on their sweet baby girl. 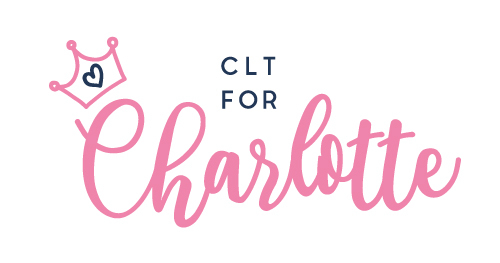 *For updates, follow Instagram account (@charlottesjoy) where April is documenting sweet Charlotte’s leukodystrophy journey — focusing on JOY while navigating the ups and downs. Donating to their GoFundMe fundraiser to help them with uncovered medical expenses, meals and other needs. 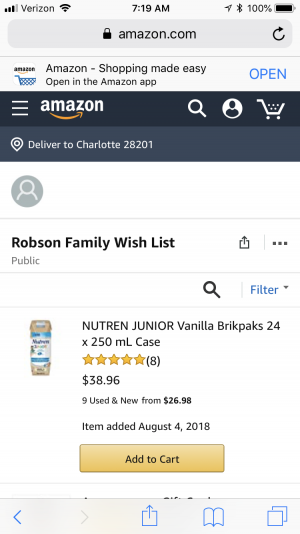 Send a gift from the family’s Amazon wish list (see instructions below). Gift them a Postmates e-gift card (to: robsonfamilyhelp@gmail.com) for a hot meal delivered to their doorstep. Participate in a fundraiser (events below). Cotton Candy Monograms For every Panthers shirt ordered between now and August 10, CCM will donate $5 to the Robson Go Fund Me. Want to do more? Make a donation of $5 or more, send CCM a screen shot and you’ll get 50% your next order! Shirts are $22 & dresses $30 and would be ready for pick up September 5. All proceeds will go towards the Charlotte Robson GoFundMe. Special thanks to Taryn Hofert of ColsenKeane Leather for opening their space for us to use and Nancy Peters Crowell for providing wine from Scout and Cellar! 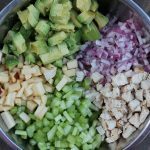 For $15, you’ll receive a digital eBook featuring 5 weeks of Pots & Plans meal plans, grocery lists and prep tips. The proceeds from the sale of this eBook will be given directly to the Robsons. To order your eBook, visit the post on the Pots & Plans Facebook page and comment with your email address. Cookies by Cat is donating 100% of pink & purple unicorn cookie proceeds to the Robson family! No. No no no. I cannot fathom this — my heart stopped when I read your words. I have been following April for so long, and to say I am crushed is just not enough. Sending all of my thoughts and prayers to her family right now. Please please please keep us posted on ways to help this sweet family in the coming days, months, and years. April and her family are loved by many. Especially with the soon approaching holidays and such. I saw April’s instagram post this morning, and my heart is shattered for her family. Praying hard that something can be done to slow this disease and give sweet Charlotte a good quality of life. I cannot imagine how devastating this must be. So devastating! I have been praying for their family all morning- my heart just aches! I know our God is a God of comfort and can perform miracles. I can’t even imagine/ fathom what they’re feeling right now. Thank you for info on how to help. I tried to order on Amazon but I don’t have their address and there was no option on sending it to the address on the wishlist. 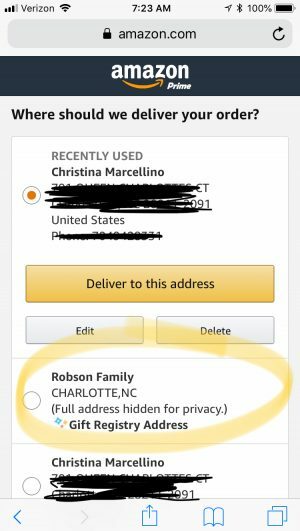 When I opened the list in the app, it had an option to send to the Robson’s but just had their address hidden for privacy. Hope that helps! I just updated the wish list address so you should be all set! Thank you for thinking of them. So sweet! I’m completely heartbroken… Thank you for posting the links. Just donated. Thinking of them. Thank you for sharing this. I saw the post this morning and literally have been devastated all day. I am in utter shock and devastated for them. 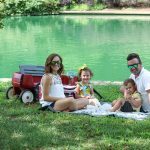 I have followed April since her pregnancy with Camile and even tho I do not personally know the them, I feel like I do! My heart is breaking and as a mother myself I cannot imagine how forever her world has changed. Saying lots and lots of prayers for Charlotte and the Rest of the family. 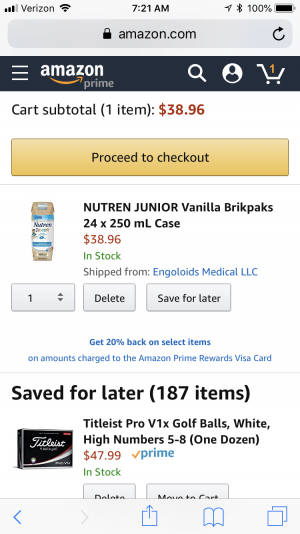 I also tried to purchase some of the formula through amazon and it said that it can’t be shipped to a wish list address…is there a way around this? I’d love to contribute in this way. 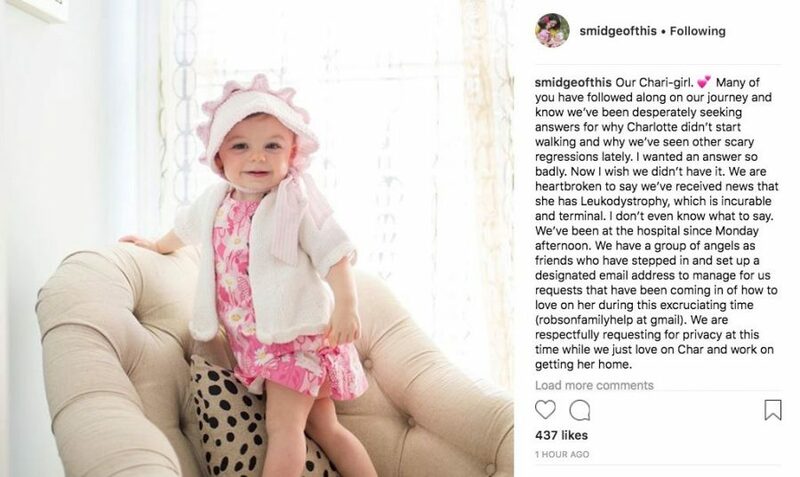 As a mama and longtime follower of April’s blog, my heart just aches for this sweet family. We’ll definitely contribute – thank you for sharing. I had wondered why she hasn’t posted in a couple of weeks. Oh my gosh- my heart just hurts for them. I am so sad that they are dealing with this horrible news. SO SO SAD!